George V Stamps for sale. The Rein of George V saw many 'Firsts' for stamps Including the first commemorative stamps, First stamps printed by Photogravue and the First Posatge Due Stamps. The First George V Stamps were issued in June 1911. 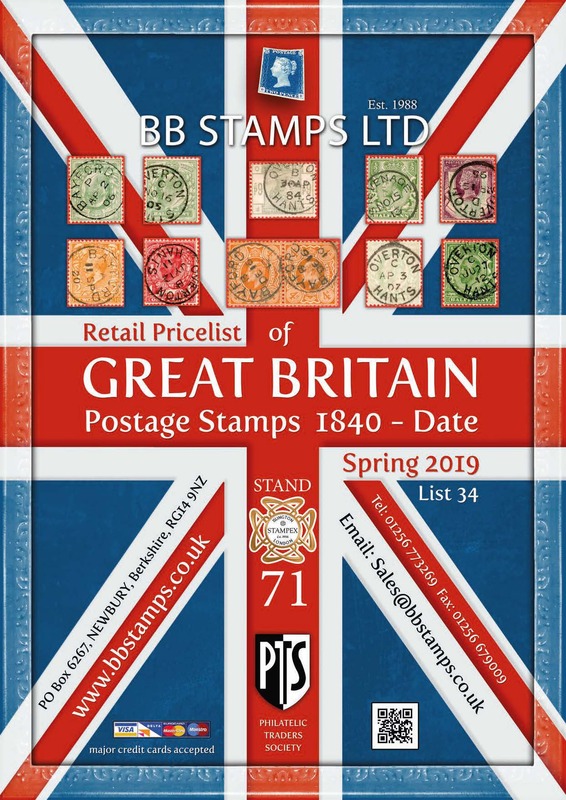 We hold a large stock of George V Stamps for sale most of which you Will find in the categories below. If you cannot find the George V Issue that you are looking for you can Contact us.